(Sales Assistants) and Richard Mair (Driver/Warehouse) and together we all have lots of tile knowledge and experience and look forward to welcoming you to our store and going that extra mile for you in your next project. Here at CTD Bristol we stock a wide variety of well known brands including Rubi, Weber, Bal, Homelux and Hardie Backer. 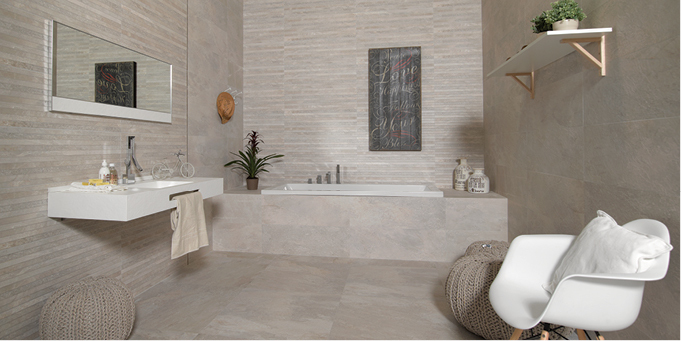 Complete your new interior tile project with the Classic natural stone effect wall and floor tile collection. Projecting sheer elegance, this modern tile range with a marble look and a décor tile will add sophistication and class to any living space within your home. 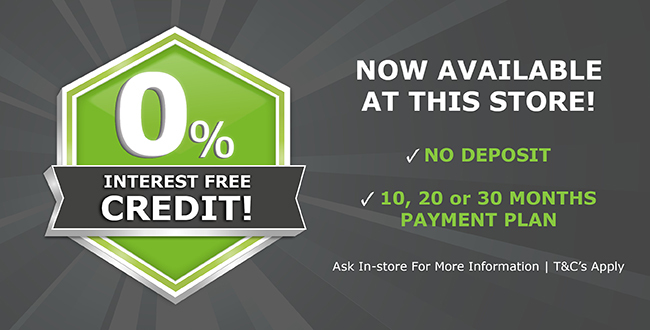 Order your 2 free tile samples below. 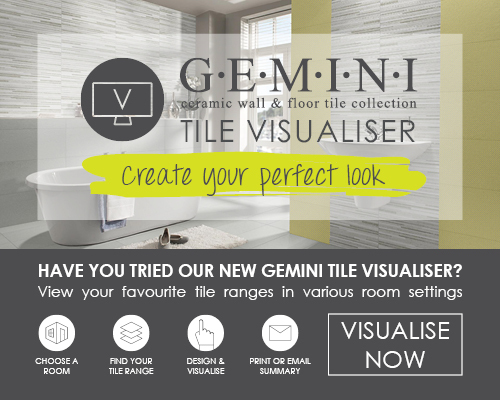 Be inspired by this fantastic array of Frame tiles, this brand new Gemini tile range includes 2 monochrome pattern Decor tiles and 5 colour tiles - suited to walls only. Wonderfully tactile and effortless to install, the colourful collection of multi-design tiles is sure to create the ultimate style statement in any interior. Staff and customers were delighted to take part in our recent Golf Day, as you can see the weather was glorious and perhaps a little bit better than the golf on display! 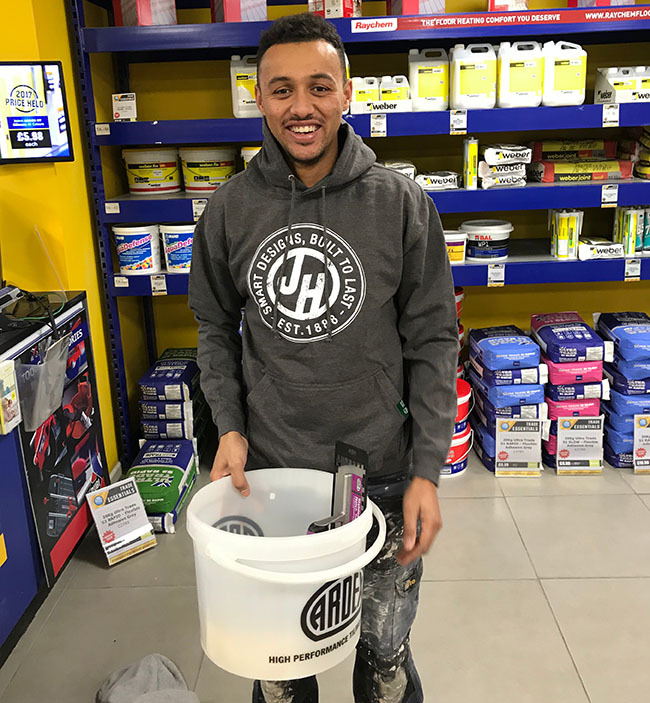 Congratulation to our raffle winner Leon Mansaray, who entered our competition for a trade hamper! 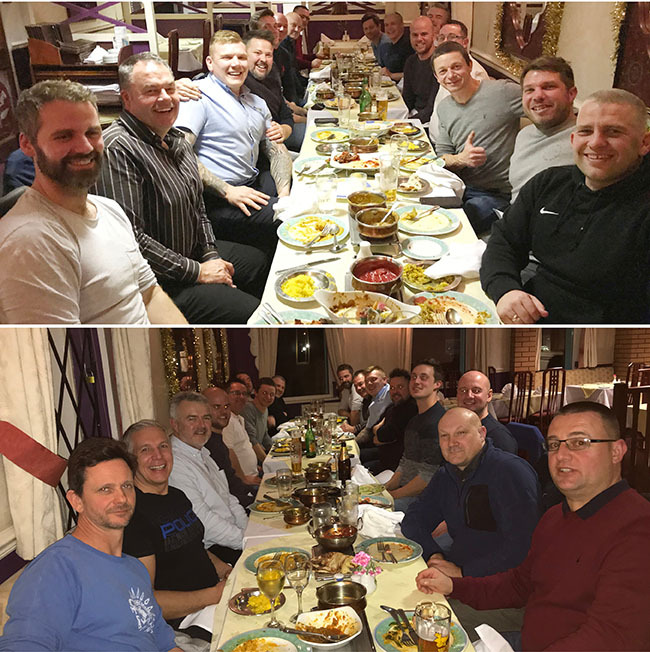 Loyal traders and suppliers attended another annual curry night with staff from CTD Bristol. Merry Christmas everyone! 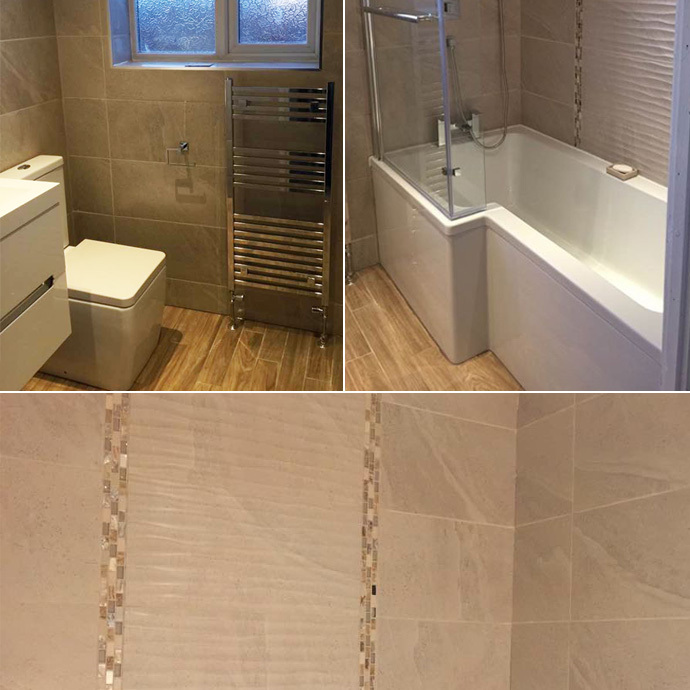 CTD Bristol Customer Dave transformed his bathroom into a luxury retreat using British Stone Beige on the walls along with British Stone Beige Décor & Sea Shell Beige Mosaic either side of the décor and used CTD Woodessence Honey (Wood Effect Tile) on the floor. Another Fab review from Jo for CTD Bristol: A huge selection of tiles, very competitive prices and fantastic service. Stuart was incredibly helpful and a pleasure to deal with. I can highly recommend these guys.